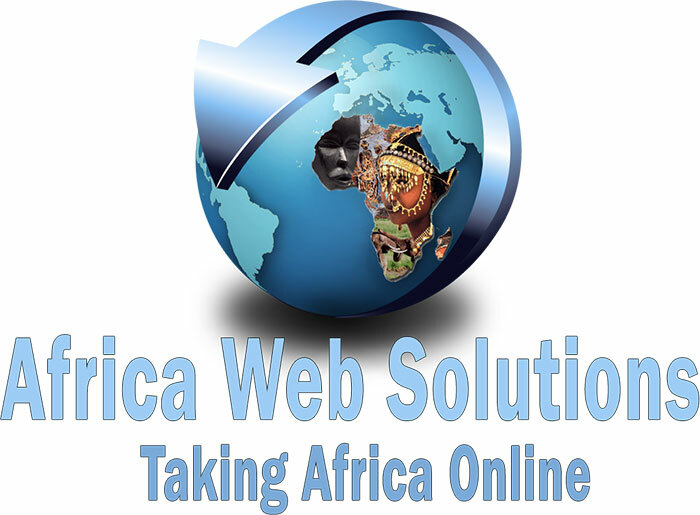 Africa Web Solutions (Pty)Ltd is an online solutions provider offering a wide range of online products and services ranging from website hosting, domain registration, website design and many more services related to all online activities and requirements. or right click on the image above and save as onto your desktop and run it. Copyright © 2019 Africa Web Solutions (Pty)Ltd. All rights reserved.